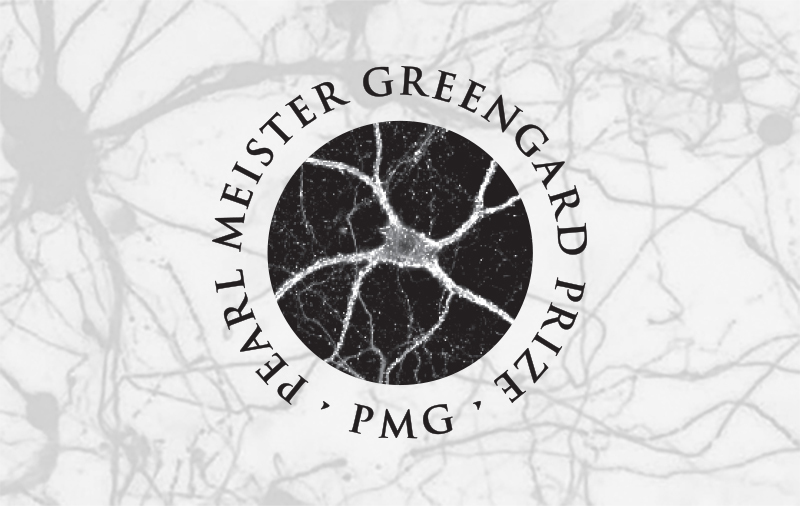 The Pearl Meister Greengard Prize was created through the vision and generosity of Nobel Laureate and Vincent Astor Professor Paul Greengard and his wife, the sculptor Ursula von Rydingsvard. Dr. Greengard donated his entire monetary share of the 2000 Nobel Prize in Physiology or Medicine to Rockefeller to establish the annual prize in honor of the accomplishments of women scientists. The prize is named in memory of Dr. Greengard’s mother, who died giving birth to him, and includes a $100,000 honorarium. 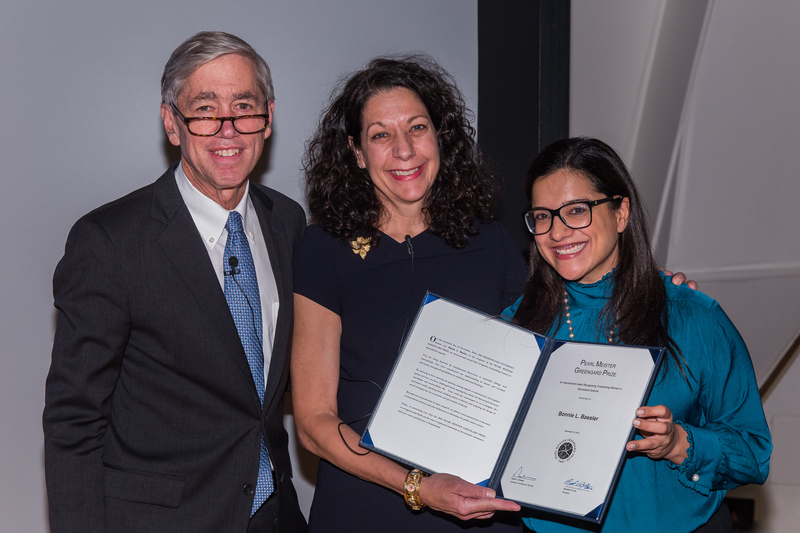 By putting the spotlight on the accomplishments of women scientists, Dr. Greengard hopes to increase the likelihood that women will receive their fair share of the highest honors in science. To this end, Elizabeth Blackburn and Carol Greider, 2008 co-recipients of the Greengard Prize, shared the 2009 Nobel Prize in Physiology or Medicine for the discovery of how chromosomes are protected by telomeres and the enzyme telomerase. Unlike Drs. Blackburn and Greider, some outstanding women scientists have failed to receive recognition to their revolutionary contributions to science. In other cases, acknowledgement came slowly. Mary Frances Lyon, a luminary in the field of mammalian genetics, was presented the 2006 Pearl Meister Greengard Prize for a discovery which was made more than 40 years earlier in 1961, when she posited the existence of a process she called X chromosome inactivation. Often called Lyonization in honor of Dr. Lyons, this process has proven to be a key genetic control mechanism studied in laboratories around the world, including those working on the cutting edge of epigenetics. 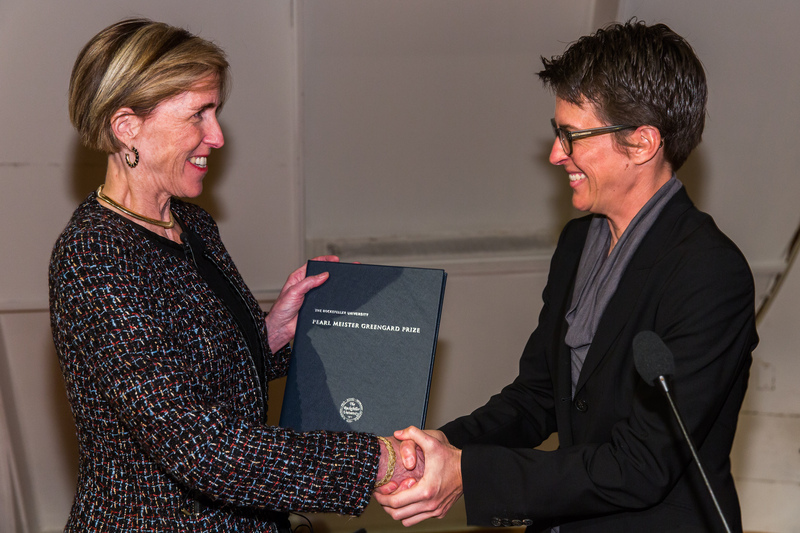 Each year the Pearl Meister Greengard Prize is presented by a distinguished woman from a different field of endeavor. Presenters have included Sandra Day O’Connor, Joan Didion, Andrea Mitchell, Rachel Maddow, and the former president of Ireland, Mary Robinson.